My Smokey Spice Tin is great for anyone who loves all things smokey. This range offers a variety of recipes for tasty, warming recipes. Our BBQ spicy pulled pork, spiced burgers, smokey tray bake, fajitas and chilli con carne. 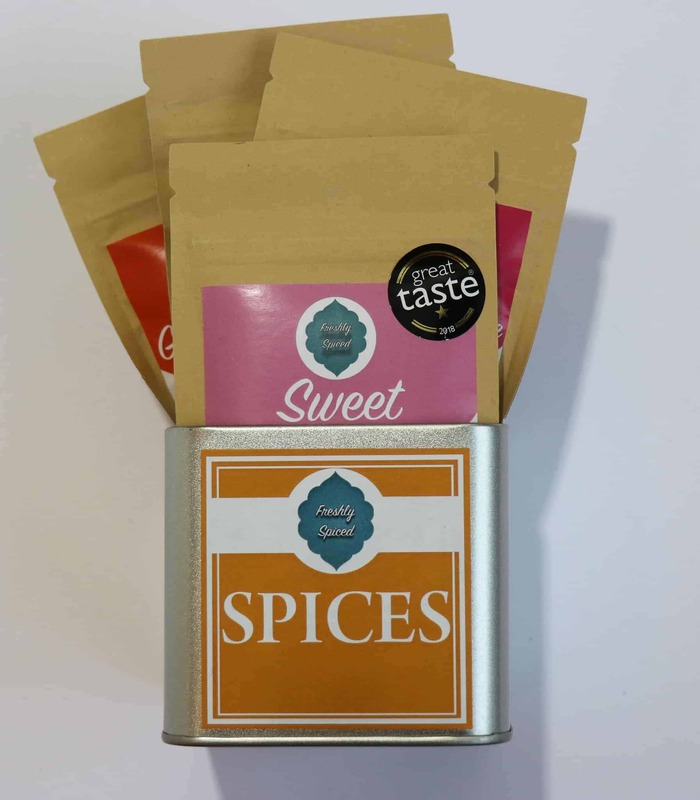 Smokey Spice Tin Set comes with 4 of our unique, fresh spice blends and one tin for easy storage in your cupboards. 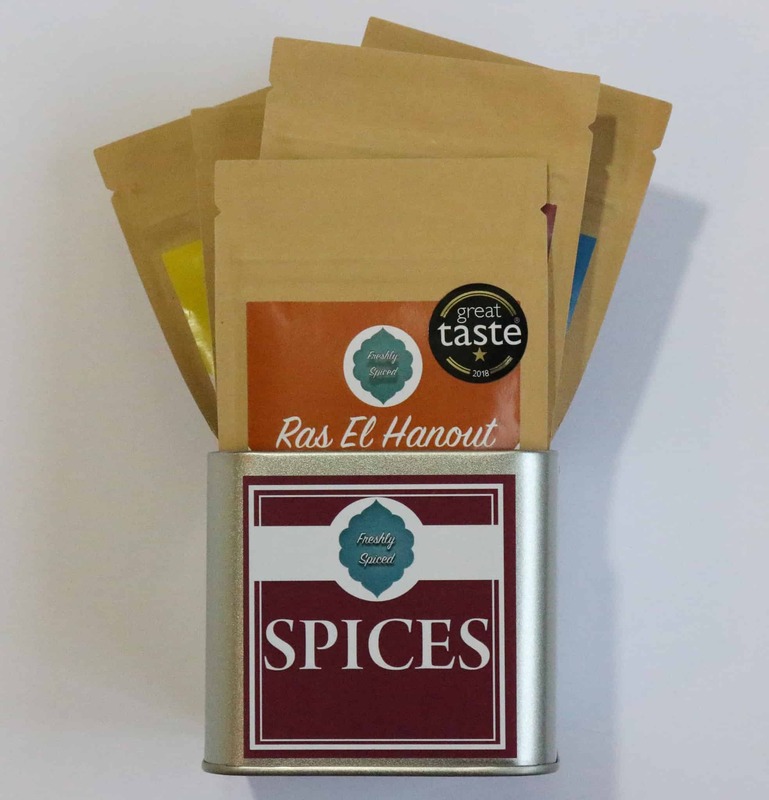 Speciality Spice Blend and Tin set is great for anyone who loves to try new authentic flavours. 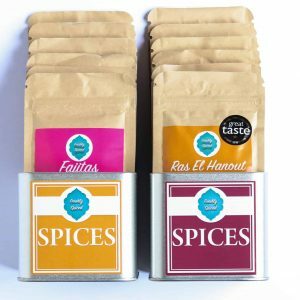 Containing 6 unique blends with a range of delicious recipes online. We have recipes for tagine’s, dips, marinades, tofu flavourings, curries, salads and much more. The focus is on simple, healthy meals packed with fresh vibrant spices. Bakers Spice Selection Gift Box is a bakers dream with 5 vibrant spice blends to create cakes, biscuits, breads, fudge, ice cream and more. 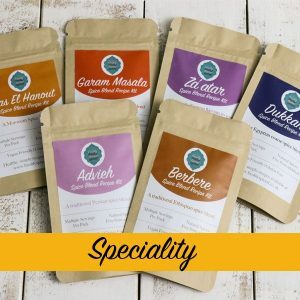 Containing 5 unique blends with a range of delicious recipes online. 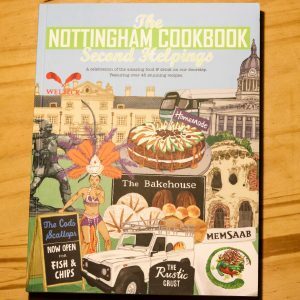 The gift box includes two recipe cards to get you started on making delicious meals and you can find many more recipes online. The focus is on simple, healthy meals packed with fresh vibrant spices.